When Patti Furey Crane began baking gluten free, she merely set out to satisfy her pregnancy cravings. The idea of becoming a professional gluten-free baker was not on her mind. But it’s a familiar story in the gluten-free community – a personal quest for gluten-free options leads to something much larger. 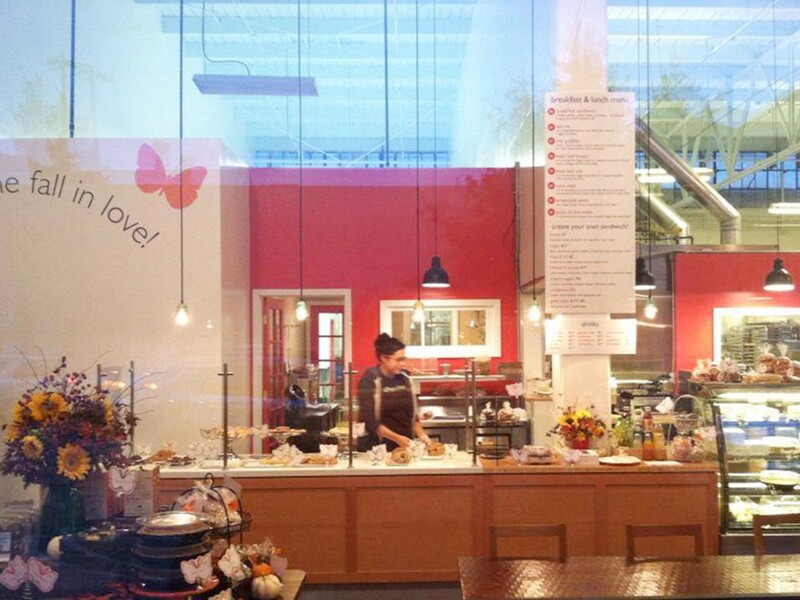 And this is exactly how Crane wound up opening Mariposa Baking Co. in Oakland, California. 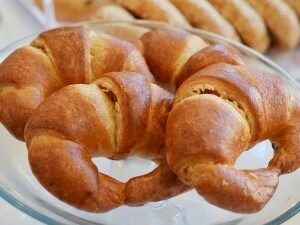 Crane’s bakery journey began in the early 2000s. After being diagnosed with multiple sclerosis, she went on a gluten-free diet and found that it “really quieted” a lot of her symptoms. Professionally, she had worked first in architecture and then information technology. While pregnant she was laid off from her job and began baking, something she had done frequently with her mother when she was a child. Only this time, Crane was inspired to bake the gluten-free items she was having difficulty finding. Her next career move was beginning to take shape. 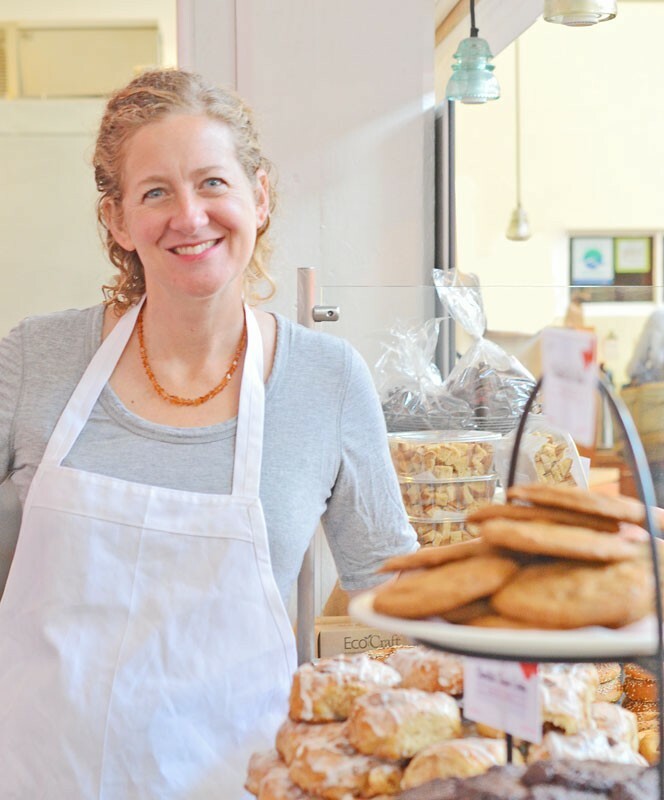 Following the birth of her first daughter, Crane went into wholesale gluten-free baking. One of her first products was biscotti in several flavors. 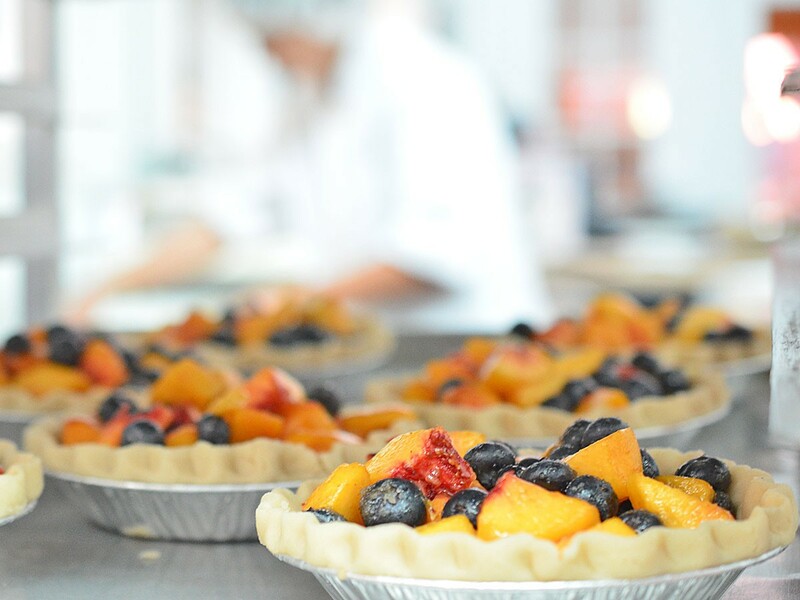 In 2004, she made a business plan for Mariposa and began a process followed by many gluten-free bakers: baking in a shared kitchen, outgrowing it and then setting out to open her own space. But a funny thing happened on Crane’s way to her new bakery in Oakland. The spot she had leased was zoned for retail and not wholesale. So Crane opened a tiny shop in the front and continued with her wholesale business in the back. Her goal was to focus on wholesale, but the gluten-free community had other plans. Despite the fact that Mariposa did not even have a sign, the retail business took off. 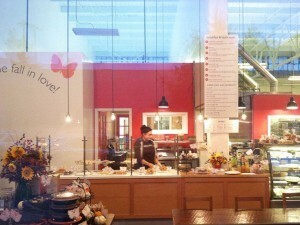 Her success in Oakland led Crane to set up at second location in San Francisco’s South Ferry building. Today, more than a decade after first opening Mariposa, the bakery is known for its croissants, baguettes, sour cream coffee cake and coconut lemon squares, many of which can be shipped throughout the country.We recently spoke with Crane about her average day, which she says does not really exist. There’s lots of variety in her routine, both at home with her husband and two daughters and at Mariposa. 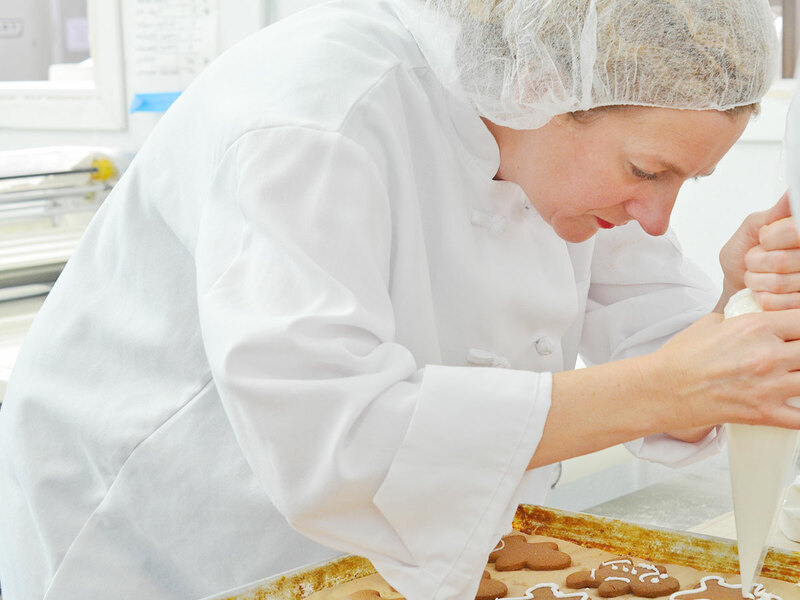 The common thread is a desire to bake the best products for her customers and keep the business evolving and growing. The alarm goes off at 6 a.m., and then I put on National Public Radio. I usually listen to the news for a little bit and at some point I get out of bed. It could be anywhere from 6:30 to 7 a.m. My husband is usually up a little bit before me. We have chickens so I have two fresh eggs. And I try to make them for my two daughters. Every day is different in terms of who drops off who at which school since our daughters are in two different schools. I’ll either get to the Oakland bakery at 8 a.m. or I’ll get to work at 9 a.m. Effectively, I’m the manager of all the managers at the two shops. We now have a director of production so I make sure whatever project he’s working on is on track. I make sure that retail is on track. I have two kids so at some point my day turns into being a taxi driver. I should work for Uber. I’ll pop out to run kids wherever they need to be , and then I’ll pop back in. I am our customer, and my tastes change just like customers’ tastes change. I am here all the time so I want it to be interesting. I like change so we’re constantly doing product development on something, whether it’s one recipe, three recipes, five, whatever. We often start with something that is not gluten free and convert it to gluten free and make adjustments on paper. I’m heavily involved on paper just thinking about the recipe. Then I pass it to one of the bakers or the director of production, who will just roll with it and make adjustments during baking. I’m usually popping in when things are happening. Right now, the holidays are driving what’s happening, but because we have retail we also want to make sure our hot food offerings in retail are seasonal, too. Do you taste test throughout the day? Oh yeah, all the time. I’ve got to stop taste testing because you try not to eat too much, but some things taste so good. Sometimes things don’t, which is OK, too. A lot of times I’ll just order things off our menu and ask for half of the portion because I am doing lot of taste testing. We have a Reuben sandwich, which I think is really good. Our California sandwich is really good and has goat cheese, avocado, tomato and basil dressing. Sometimes I’ll just eat a non-fat yogurt if I want to have something really basic. As the owner, you’re ultimately the person who notices everything. This morning I came in and said I’ll change that light bulb. I’ll breakdown boxes. I do the menial stuff because we are still a small business. To me, it’s an interesting business because you do a lot of things every day. As much as I could try to plan out, and I have my list, there are just some many different parts of the business. I’m involved across so many different levels, and that’s what’s really fun. I’ll write specs for products. I’ll do the recipe test, get the website updated, all of those behind the scenes things, make sure the register is updated and gets newsletters out. project. It’s a day that’s never boring. Being the owner of the business, I can always keep it interesting. If I can keep it interesting for myself then I can keep it interesting for my employees, too. I think my favorite part of the business is product development. It’s so creative and fun. I love that we have a great director of production, but at the same time now I don’t get to do product development the same way. I was sort of lamenting that this morning. I have a daughter who does competitive gymnastics, and it’s fun watching her practice. It’s also great being with the chickens, something really basic. They are very sweet birds. Right now I am trying to eat a ton of vegetables. I honestly make stir-fry a lot. Although sometimes I’ll poach spinach lasagna from Mariposa, and I’ll bring it home. What is like when you have the chance to meet customers? I am so appreciative of our customers. They have a lot of dietary restrictions, and our tag line is “artisan crafted gluten free,” but we cater to so many other allergens just because it goes hand-in-hand with gluten free. Even when they have a lot of restrictions, we try to have something for everyone. How has owning Mariposa Bakery changed you? For me, it’s changed my outlook on what work means to people. I don’t want to be the kind of boss that other people were to me. I want it to be a nice environment for people to work. The food always tastes better if people are happier in their jobs, and I think if I am not causing stress for other people they are not causing stress for me. What does baking for the gluten-community mean to you? Our customers are so appreciative that we exist, which is great. Even though I might not have our food every night for dinner, I am a customer. I do bring home our bread. I appreciate our food, our customers appreciate our food, and you just have that real basic connection with people through food. When you connect with people over food, it’s so basic and so wonderful. Everyone has to eat.